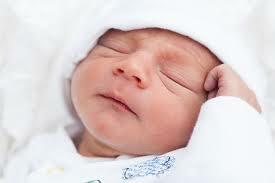 How to treat low blood sugar in newborns and prevent brain injury? Hypoglycemia (low blood glucose level) at birth can lead to brain injury and intellectual development disabilities. Therefore when a child is born with a low level of sugar in his blood, he or her is immediately treated to maintain the blood sugar level above a certain threshold. Treatment usually consists of additional feeding and or oral intravenous glucose. A new study involving more than 404 newborns shows that not only maintaining a level of sugar above a certain threshold but also keeping it from swinging too high too fast is essential to prevent neurosensory impairments. During the first 48 hours of their life, all 404 infants were fitted with a device that would read the blood sugar level every 5 minutes. 53% of the infants participating in the study had blood sugar levels below 47 milligrams per deciliters and needed treatment. The rest of them didn’t require treatment. The blood sugar monitoring device showed that during the first 48 hours of life many infants including those who didn’t need treatment, experience low blood sugar episodes. 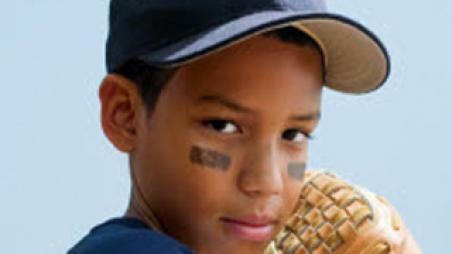 Every day students from elementary school to college are sustaining concussions during sport or playground activities. A concussion is a type of traumatic brain injury that can affect the student’s cognitive, physical emotional and sleep functions. Recent research has shown that knowledge of a concussion’s potential effects on a student and appropriate management of the return-to-school process is critical for helping students recover from a concussion. Clinicians and school personnel who are are involved in the management of care for students with concussion can attend a one day conference on this subject organized on May 9th by the Children Hospital of Philadelphia. Click here for more info and to register. 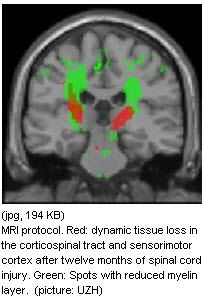 For detailed information on Traumatic Brain Injury see the CDC related web page. In 2011, the family of 82 year old Pasqualre Vaglio from New York sued a cruise line for medical malpractice after the medical staff on board failed to diagnose a brain injury that would lead to the death of the man a few days later. Medical malpractice lawsuits against cruises have been for a long time impossible to win as cruise lines would use various exemptions created by previous court decisions. One of these exemptions known as “Barbetta” held in 1988 that passengers should not expect the same type of medical care on a ship as on land and ships’ doctors and nurses were private contractors beyond the cruise lines’ direct control. In the recent Vaglio case, a three-judge panel of the 11th U.S. Circuit Court of Appeals – which has jurisdiction over the major Florida-based cruise lines – recently held Barbetta is outdated law. 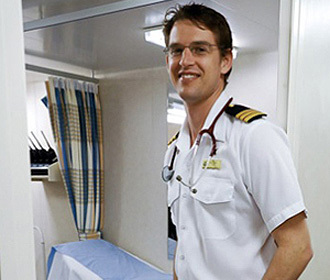 The judges said that the doctors and nurses on the cruise line were wearing the cruise uniforms and were held out as ship employees in the promotional material of the cruise line. They also opined that cruise lines these days have sophisticated ICUs and laboratories. They can video conference with medical experts if necessary. A temporary brain injury that is linked to later problems with memory and thinking may affect patients that have been recently released from an intensive care unit. According to a recent article by Laura Landro in the Wall Street Journal, 80% of ICU survivors have some form of cognitive or brain dysfunction and some never recover. Among the most at risk are the patients who have Sepsis. In her article, Laura Landor looks at the most recent research in this field and how hospitals are starting to change standard ICU practices such as giving patients breaks from constant ventilation, avoiding over-sedation, monitoring them closely for signs of delirium and getting them out of bed to walk as soon as feasible. 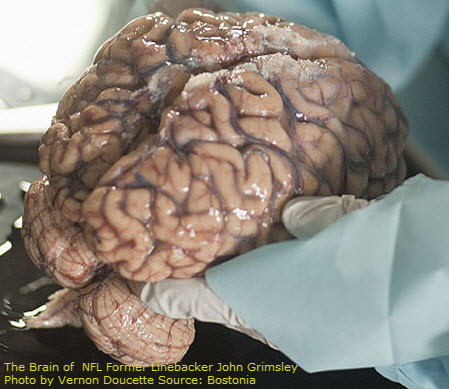 New research from the Center for the Study of Traumatic Encephalopathy that looked at 36 male athletes diagnosed with Chronic Traumatic Encephalopathy (CTE) identified two distinct type of symptoms for the disease. A group of 22 athletes had behavioral and mood disorder developing at a younger age and the other group of 11 athletes had cognitive impairment developing at an older age. The study published in the Online edition of Neurology was led by Dr. Robert Stern, a Professor of Neurology and Neurosurgery at Boston University School of Medicine (BUSM), and Co- Director of the Center for the Study of Traumatic Encephalopathy. Check the video below or go to “Game Changer” if you want to know more about CTE and the activity of the Center for the Study of Traumatic Encephalopathy. After a spinal cord injury, the assumption that it takes years for degenerative changes in the spinal cord and the brain to happen is incorrect. A study from the University of Zurich, Uniklinik Balgrist, and University College London (UCL), demonstrates that anatomical changes in the spinal cord and brain above the injury site may occur within 40 days of acute spinal cord injury. The researchers followed 13 patients with acute spinal cord injuries and used a new type of neuroimaging protocol that can measure the extent of tissue loss in the spinal cord and the brain. Because they can display the effects of spinal cord injury treatments on the central nervous system, new neuroimaging protocols will also be extremely valuable in clinical trials of new treatments.